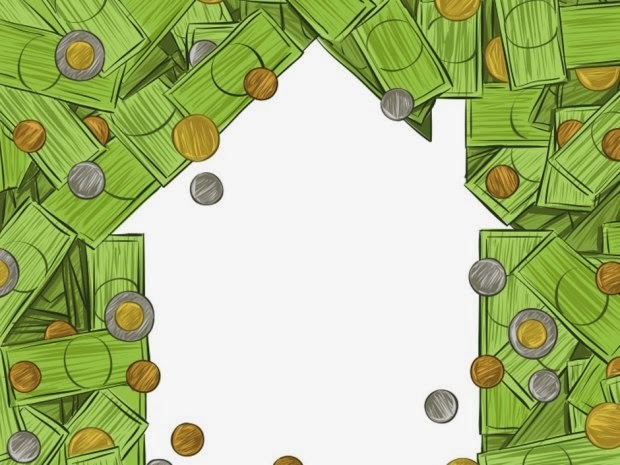 Canadians can take $25,000 out of their registered retirement savings, plan under the home buyer's plan to buy your first home, however this sure doesn’t go as far as it used to. You will have to pay it back over the next 15 years without incurring any penalty. For a couple that means $50,000. However, since the dollar amount has been stuck at $25,000 since 1999 .... the house prices have continued to escalate. At $50,000, you’re barely making the minimum down payment in some ares across Canada.